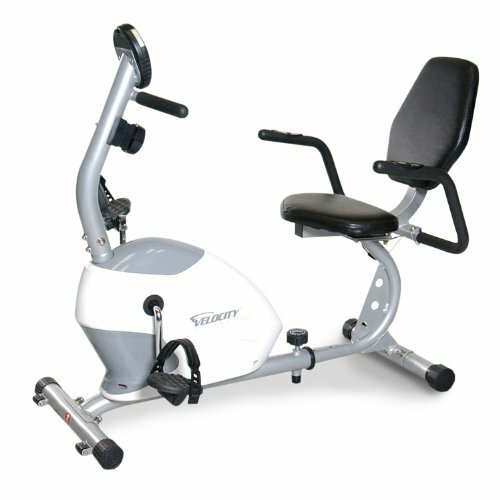 Exerpeutic LX905 Training Cycle with Computer and Heart Pulse Sensors ~ Exercise Bikes ~ Roman Fitness Systems - Your health and fitness is an important aspect of your life! 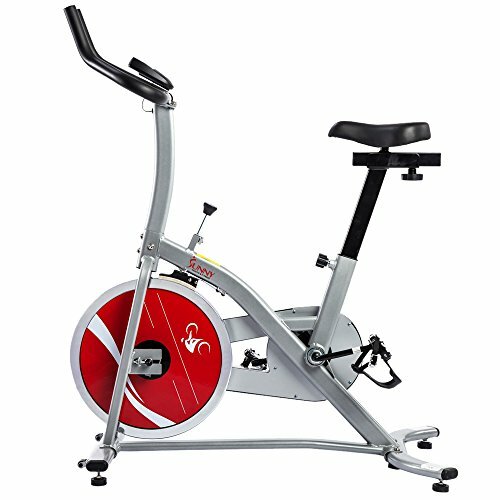 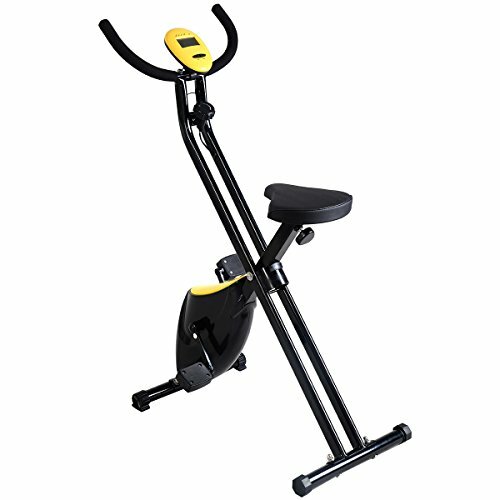 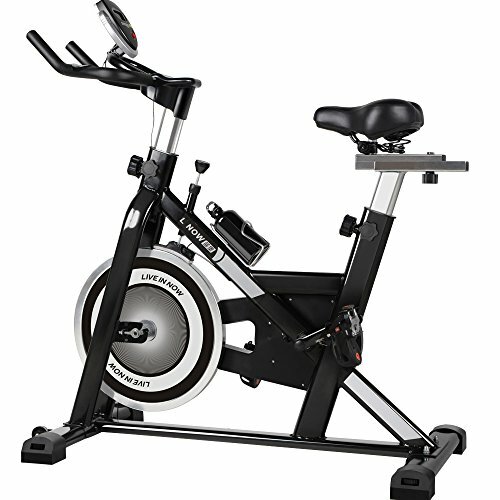 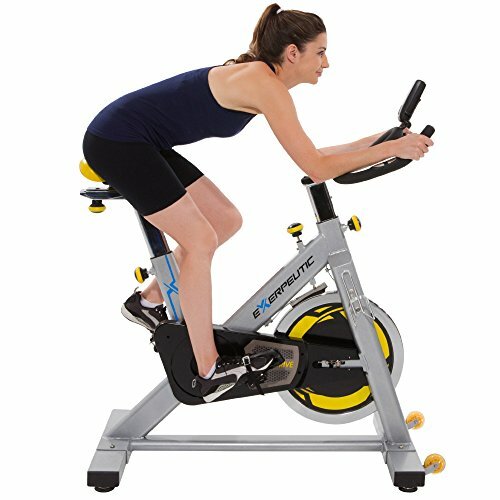 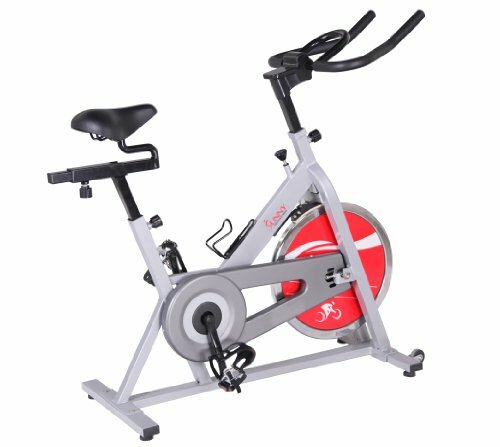 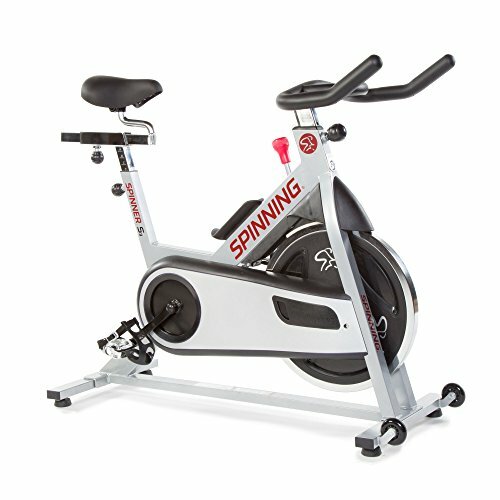 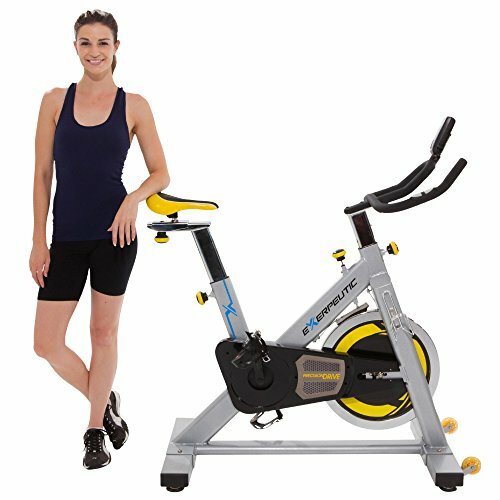 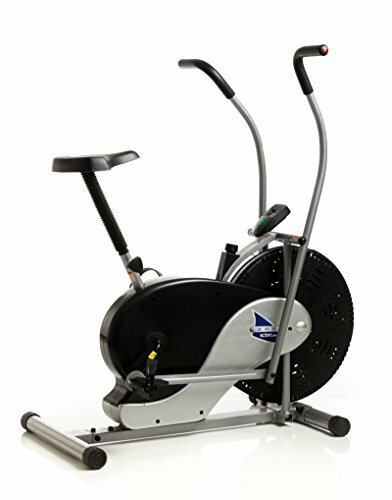 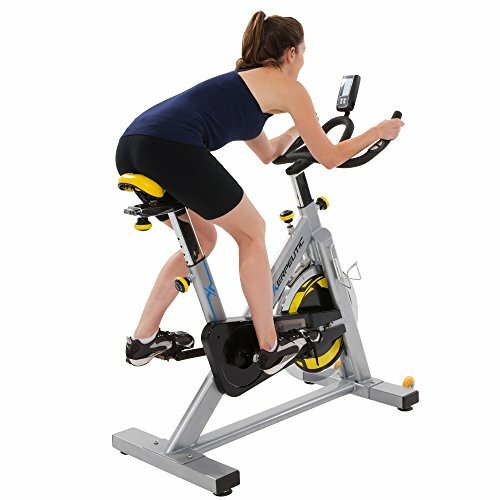 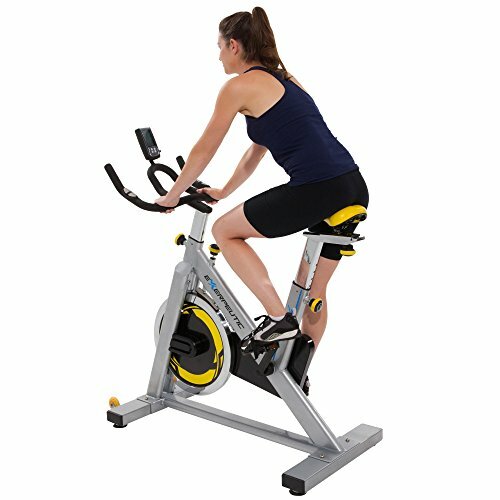 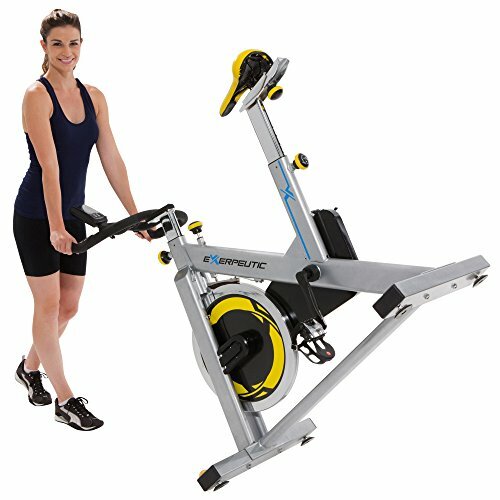 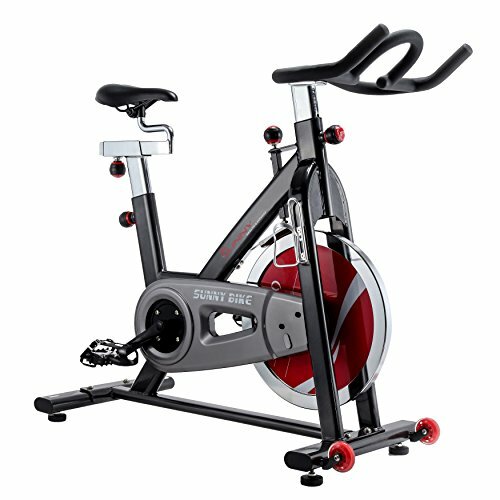 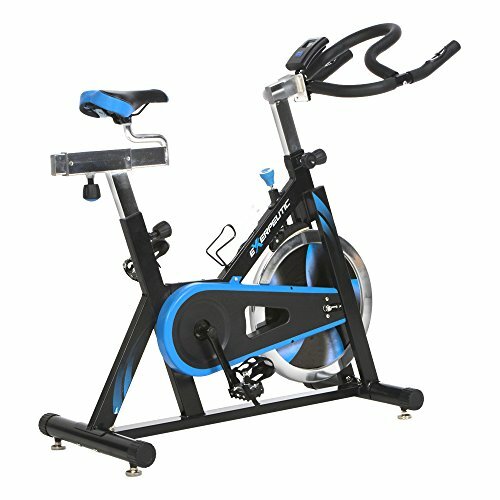 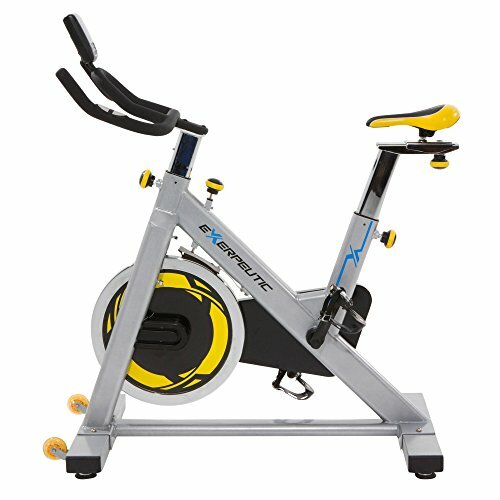 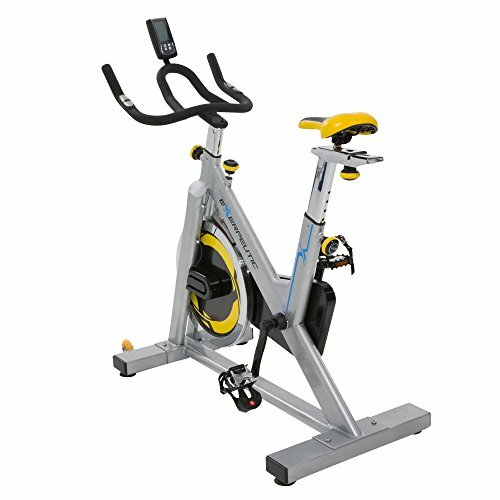 The Exerpeutic LX905 Indoor Training cycle or cycling bike is a great way to get a cardiovascular fitness workout just like you would on a regular road bike. 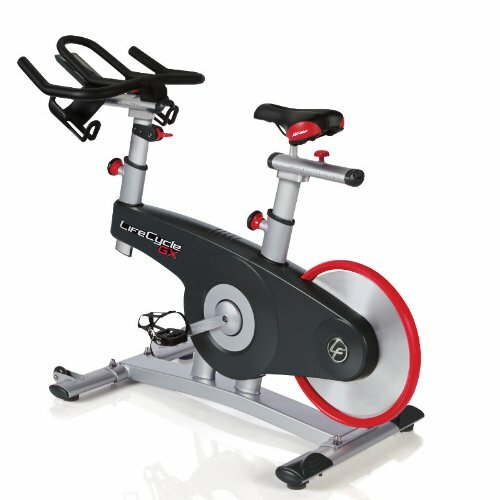 If you want a more challenging workout than a typical exercise bike, then the LX905 is the cycling bike for you. 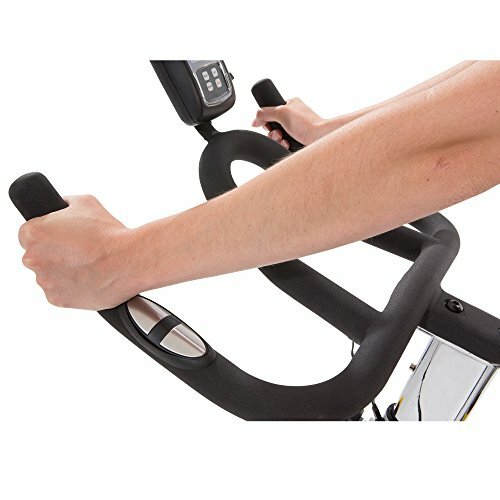 The Exerpeutic LX905 has a computer monitor that also provides heat pulse readout capability so you can stay in your target heart rate zone at all times. 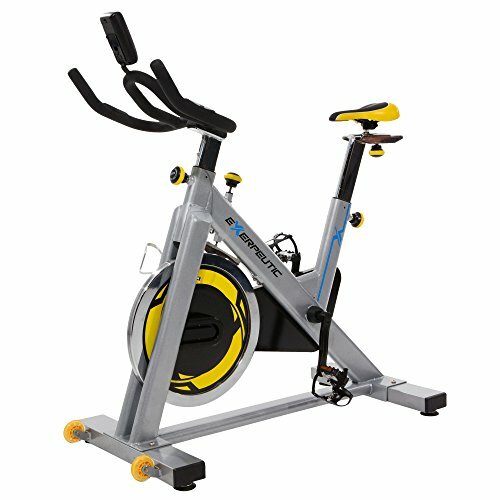 The extra wide frame construction will provide superior stability even when you take your workout to another level. 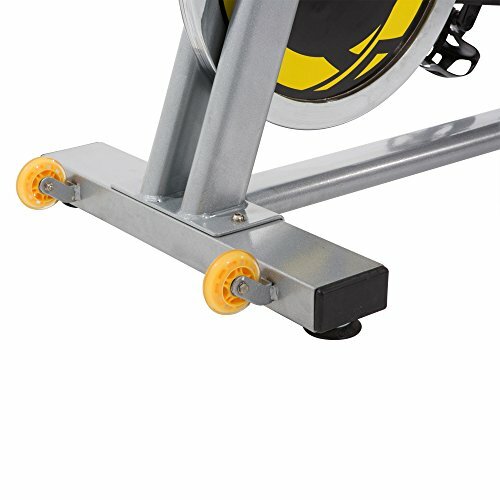 Up to 275 lbs. 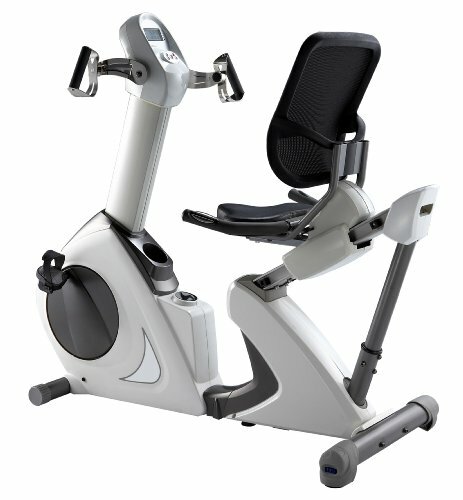 of extended user weight capacity. 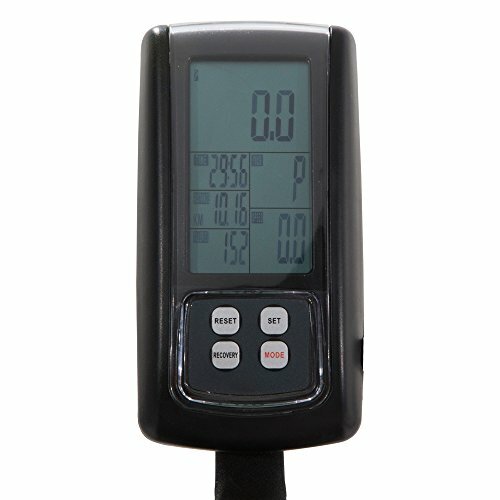 An easy to read LCD display that indicates distance, calories burned, scan, RPM, elapsed time, speed and heart pulse monitoring. 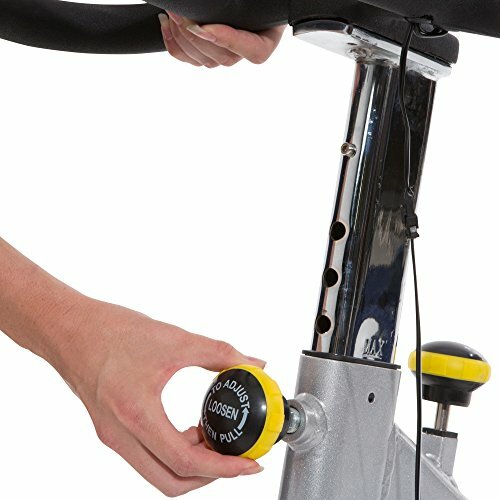 Solid 3 piece silent and smooth crank system. 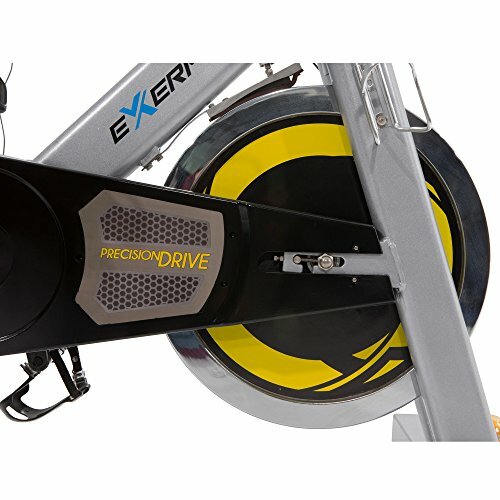 'Precision Drive' 2 way direct pedaling. 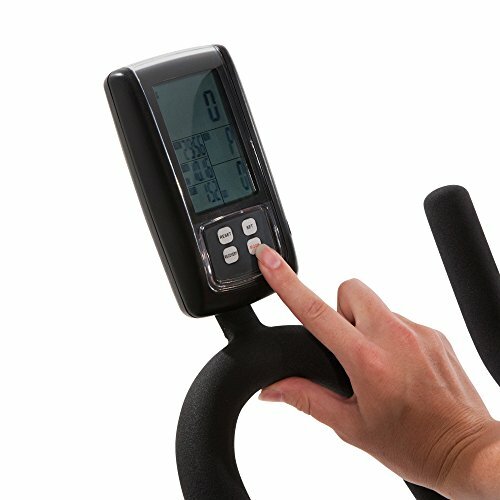 Computer reads out your heart pulse to enable you to stay in your Target Heart Rate. 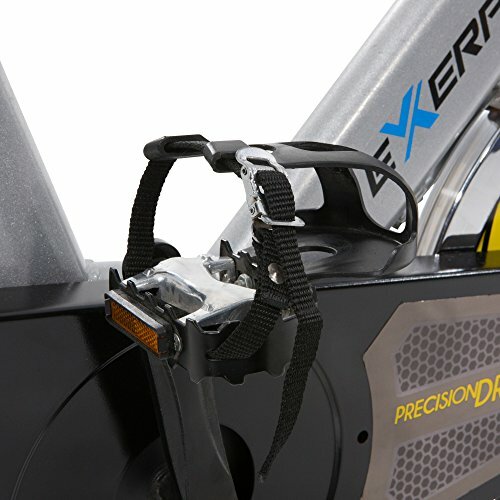 Utilizing direct drive, there is double direction pedaling as well as the capability to stand on pedals to simulate uphill biking. 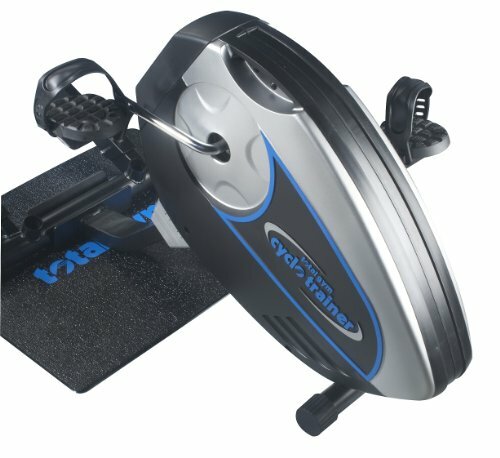 Cast iron chrome flywheel weighs 40lbs and is smooth and consistent when pedaling. 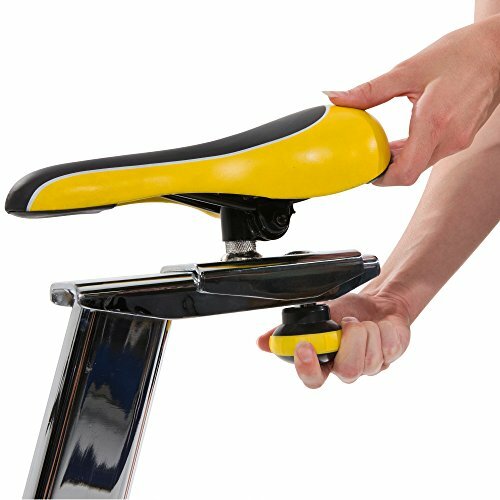 4 way seat adjustment. 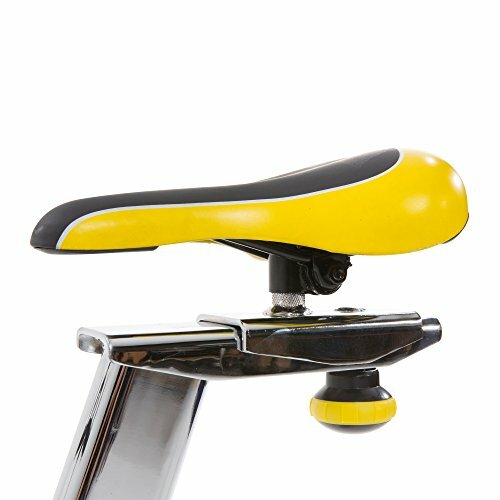 The cushioned ergonomic seat will adjust forward/backward and up/down. 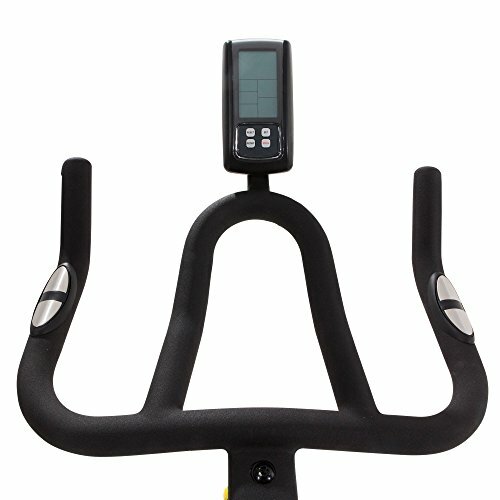 Recommended user height range is 5'2" to 6'3". 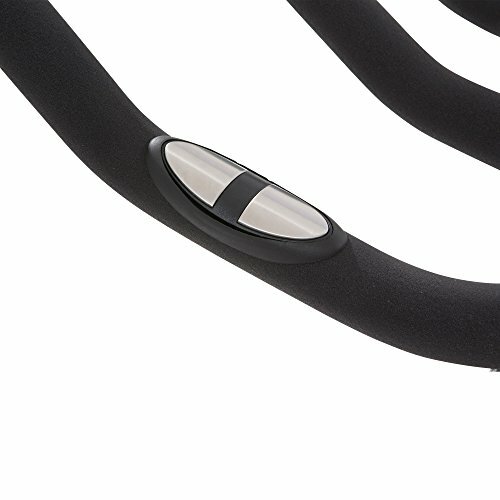 Soft foam covered handle bars which adjust 13" up and down for different riding positions. 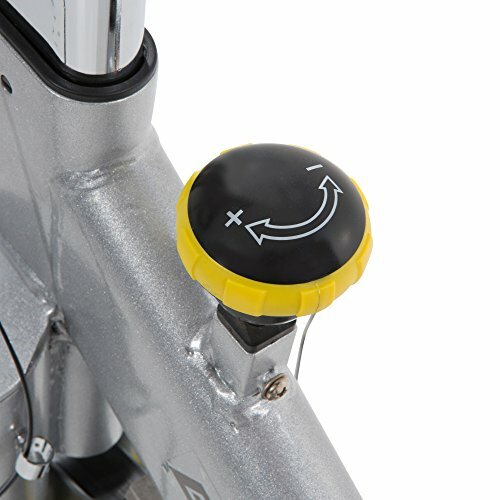 Top down emergency breaking system included to instantly stop the flywheel. 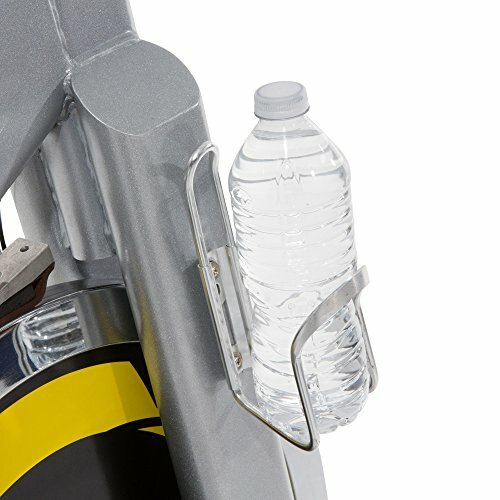 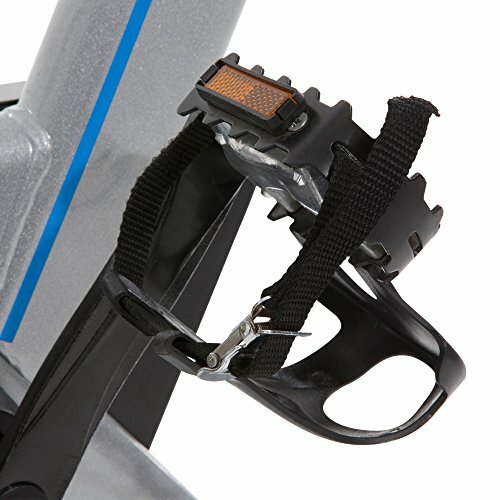 Aluminum alloy pedals with secure Toe Cages and adjustable safety straps included.